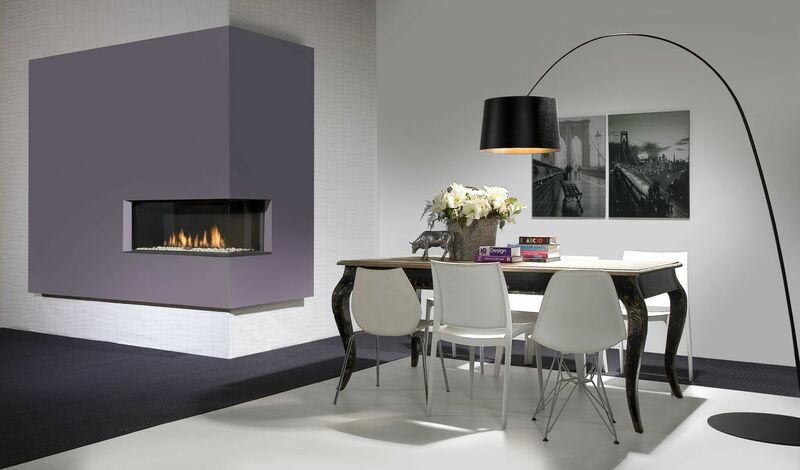 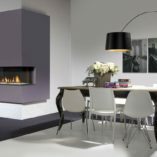 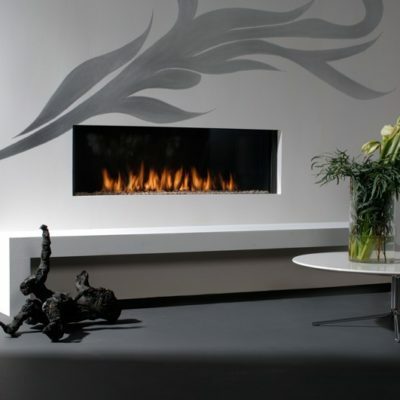 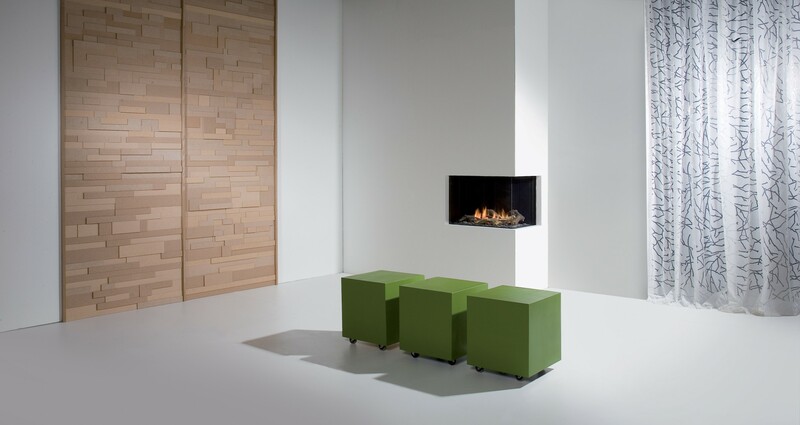 The Faber Duet corner gas fire is designed to give consumers the flexibility in where they can have their gas fire while giving a stunning contemporary focal point to any room. 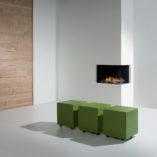 The Duet range of fires come in a choice of three size options and a variety of fuel bed options. 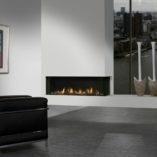 The Duet comes with Faber’s state of the art step burner that allows you to lower the fire without loosing the realistic flame picture.